I’ve got a thing for obscure books. There are plenty of occasions when I tell a friend about the book I’m reading only to hear, “I’ve never heard of that one.” In some ways, it’s nice. Without the influence of my friends or of the masses, I can form my own opinions on the books. But in other ways, it’s annoying. If I really enjoy the book, I may feel like it’s not getting the attention it deserves. And how am I supposed to talk to anybody about it if nobody has read it? The following books are organized by the authors’ last names. 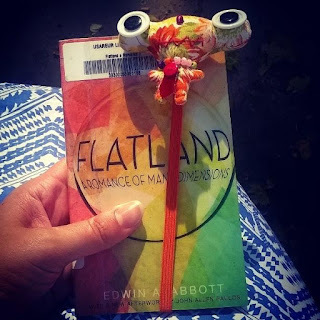 Reading Flatland with a three-dimensional bookmark. I heard about this book as a kid, and the concepts fascinated me. But it took years before I discovered it again and was finally able to add it to my To Be Read (TBR) List. During a creative writing class in college, a local author came to discuss her own book (see below), and she talked about how she found this book to be an inspiration. Part discussion on mathematics and the dimensions, part social critique, Flatland is narrative that explores the life of a square, from the second dimension (i.e. Flatland), and what becomes of him when he discovers the presence of the other dimensions. I first discovered Bergren’s works when I first picked up Waterfall, and it didn’t take long for me to get sucked into the story. 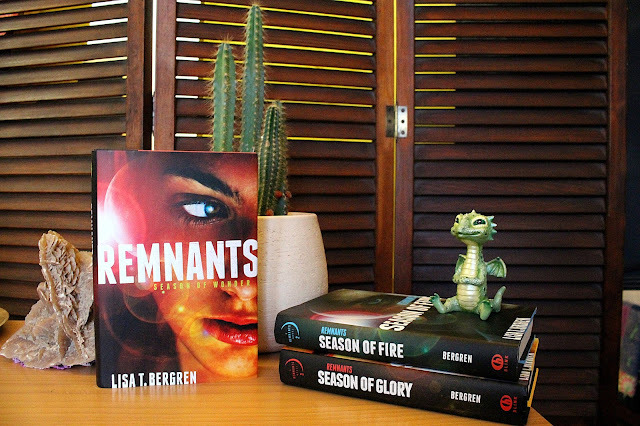 Unlike the River of Time series, however, Season of Wonder and the accompanying Remnants books focus less on an epic, whirlwind romance and more on what the spiritual realm might look like in a fantasy/dystopian society. This trilogy has to be my favorite of Bergren’s works. While I do have a couple friends who have read this book, I feel like the series as a whole is not talked about nearly enough. Croggon develops a unique world and magic system with a Tolkien-esque complexity, and I definitely wouldn’t mind doing more research to find out where her influence comes from. 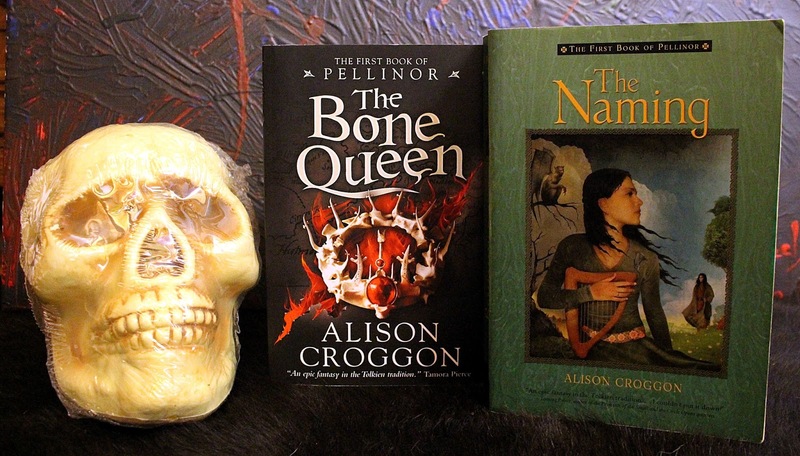 Once a fantasy quadrilogy, now a series of five with the release of the latest prequel, The Bone Queen, the Books of Pellinor contain beautiful scenery and epic adventures. I would recommend starting with The Naming (UK, The Gift). When asked which book has influenced me most as a writer, I cannot give an accurate response. After all, every book has made me who I am as a reader and a writer, and that’s constantly changing considering how much I read. 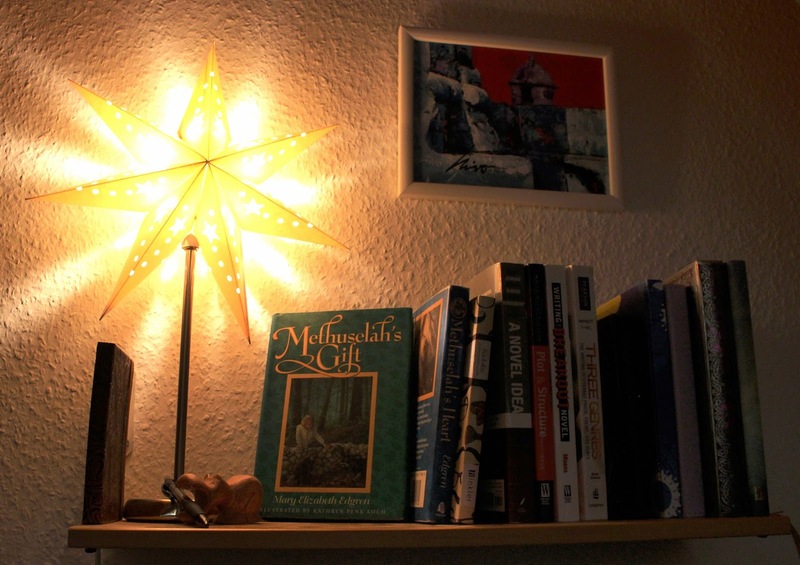 But if I were to pick one book from my childhood that first showed me the joys of reading and writing, it would be Methuselah’s Gift. A charming tale about talking racoons and their adjustment to life on the other side of the creek after a forest fire, this book was among the first that drew me to writing. I received the first book in this series in exchange for an honest review and knew I was hooked. So my mom bought me the rest of the series, and I read all seven in two weeks, part of which was during midterms. Not only are the books captivating, but they are full of good themes, a smidge of humor, and lots of research. I also had the privilege to meet the author, who has become one of my good writing friends. Another indie book with wonderful writing style, Philbrick creates a world with a familiar setting but with a unique twist. Full of well-developed characters, witty remarks, and seemingly impossible struggles, Where the Woods Grow Wild is a must read for fans of fantasy. It’s also a great story in that it addresses what it’s like to live with a physical disability and to know somebody with one. If there is any series that I most associate with bookworm cramps from being immobile all day, it’s this one. Even though each book is nearly 500 pages long, I read the entire trilogy in four days. 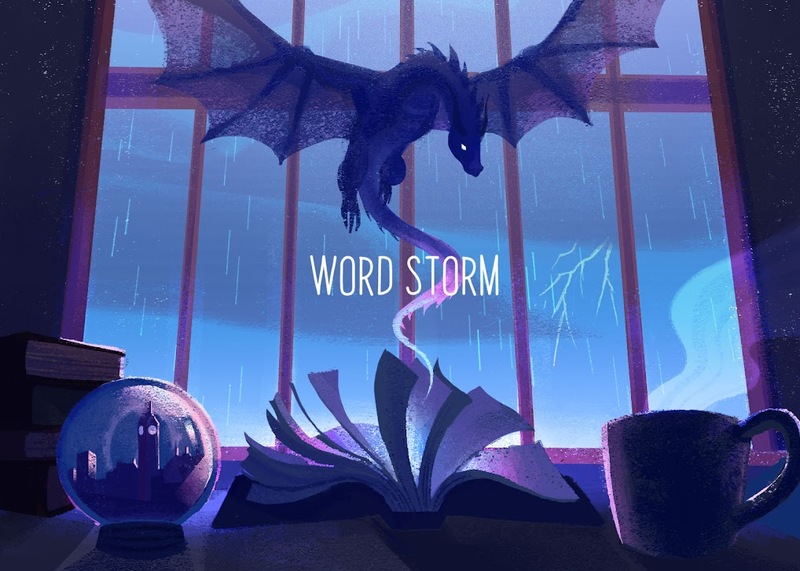 Part of it was because I had nothing else to do, and part of it was because the characters and their quest was so captivating, I couldn’t put the books down. 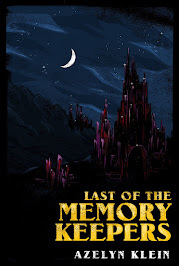 This is perhaps one of the first books I’ve read on my e-reader, and considering I still prefer physical books, it speaks to the trilogy’s quality. Let’s chat! Have you read any of the above books? Have any been added to your TBR List yet? What are some obscure books you enjoyed? I love this post idea! So often, really awesome obscure books don't get the recognition they deserve. I think the blogging community often becomes an echo chamber of the same popular books. In the Palace of Rygia looks really good; I'll have to check it out! 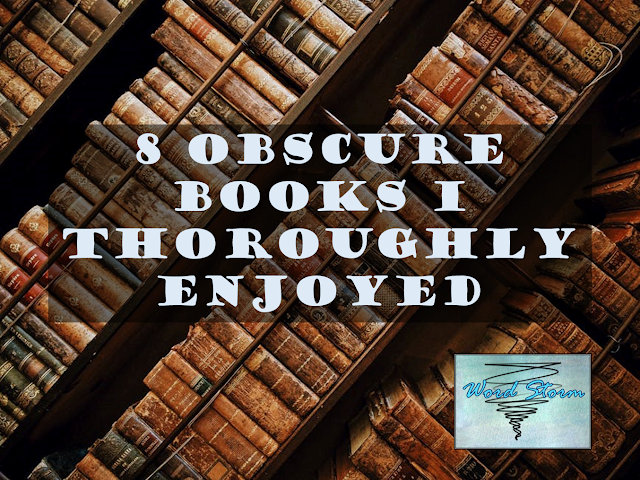 Some obscure books I've really enjoyed are Constable & Toop by Gareth P. Jones, Transit by Anna Seghers, and The Mrs. Pollifax Series by Dorothy Gilman. Thanks, Ellie! 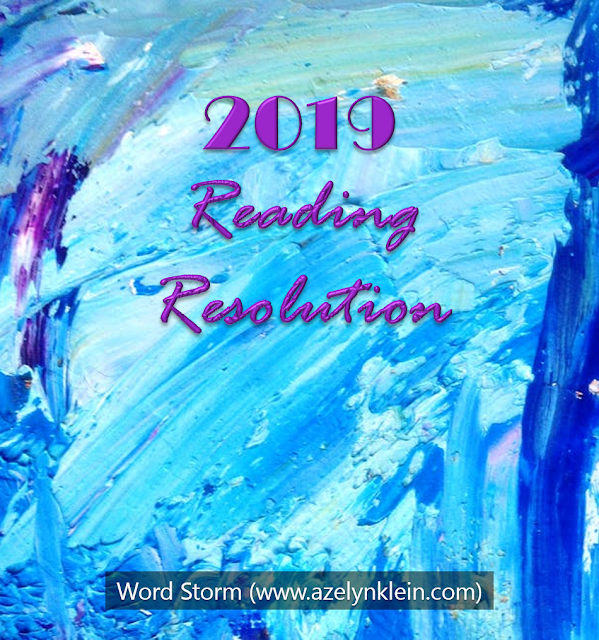 One of my goals as a blogger is not only to inspire discussion but also to write about what I haven't read yet. Sure, I may not always succeed at either, but it's a goal, nonetheless. 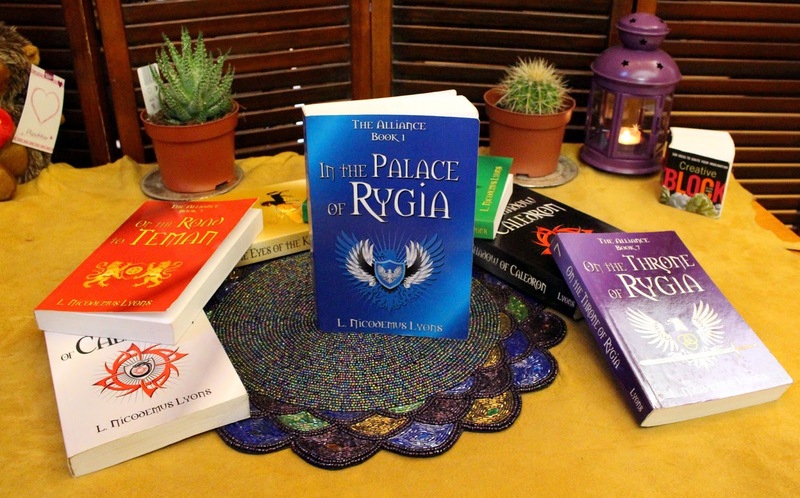 I'm glad you like the idea of In the Palace of Rygia! One of my favorites from the Alliance series is book 4, In the Eyes of a King. But if you do get into the series, be sure to have book 5 on hand when you're reading book 4. It ends on a cliffhanger.